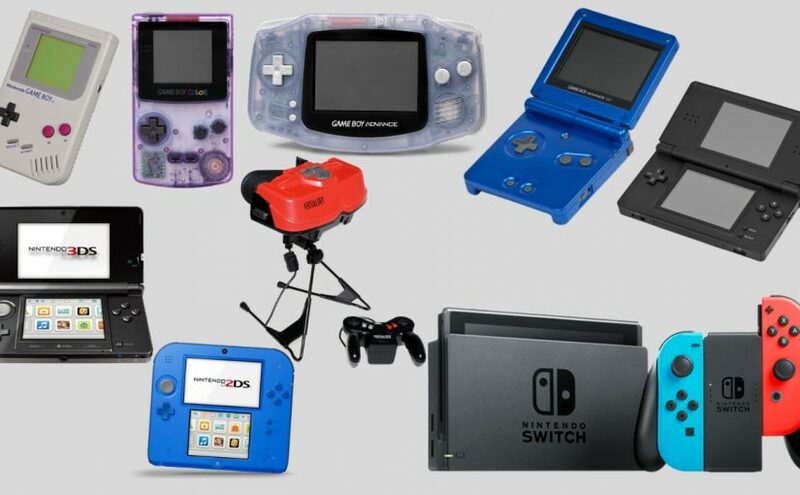 Below I give you a brief overview of each Nintendo Portable System (including The Switch). I’ve also provided a link to any relevant articles written on Wikipedia! 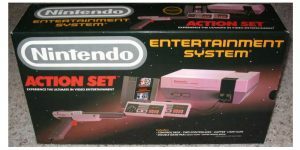 To get a complete game list for each system, I recommend you check out pricingchart.com, it will give you current prices and artwork too! 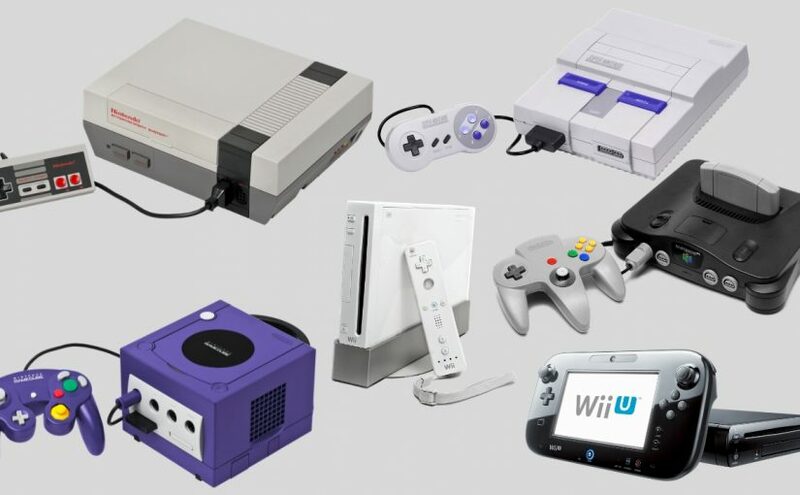 Below I give you a brief overview of each Nintendo Home Console System. I’ve also provided a link to any relevant articles written on Wikipedia! 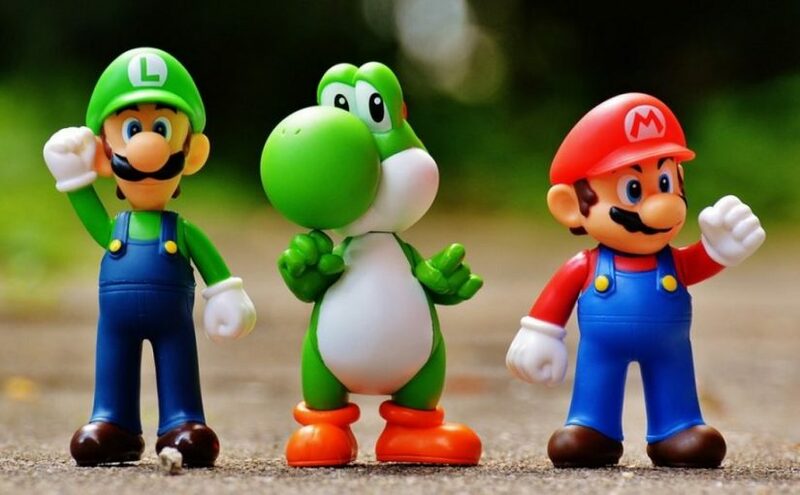 What Made Nintendo Video Games So Popular and Valuable? In 1983 there was a crash in the video game home console market. Existing consoles such as the Atari 2600, Atari 5200, ColecoVision, Odyssey 2, and the Fairchild II had failed the marketplace. Most North American game consoles were discontinued in 1984. The Commodore 64 was lucky to stay around, however. 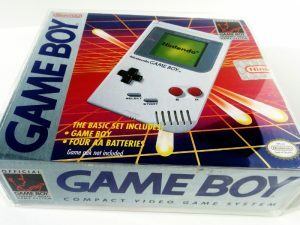 Posted on Leave a comment on What Made Nintendo Video Games So Popular and Valuable?